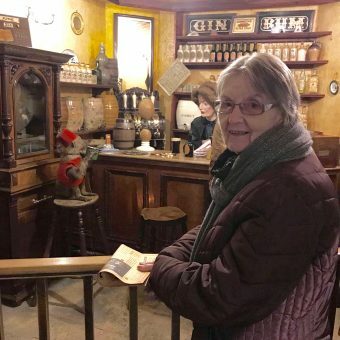 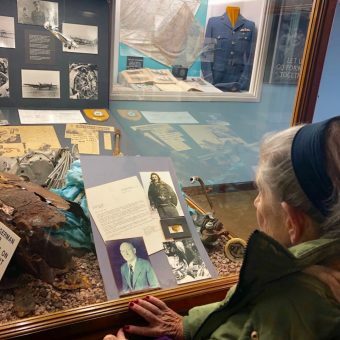 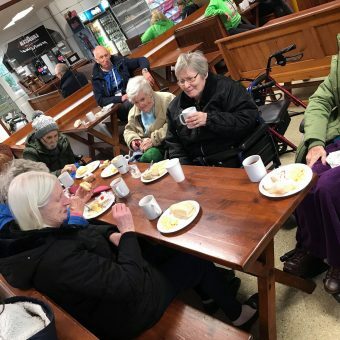 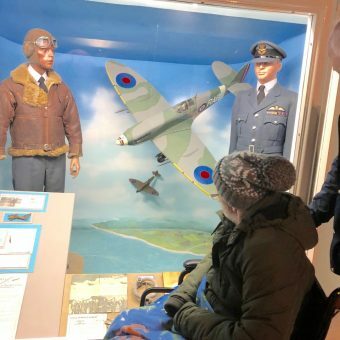 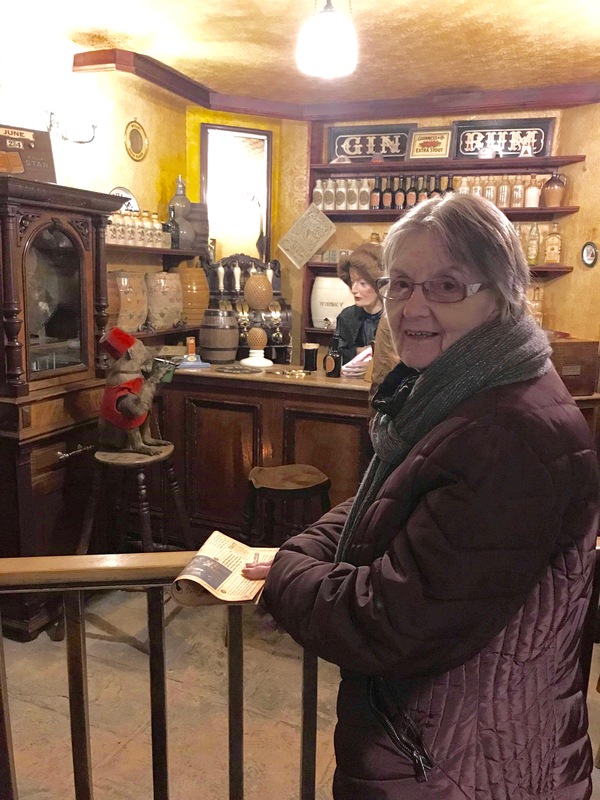 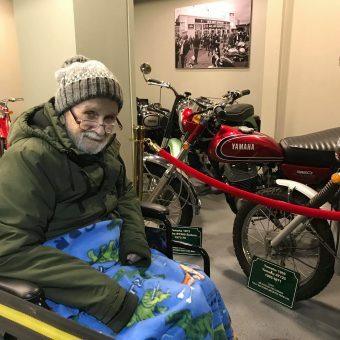 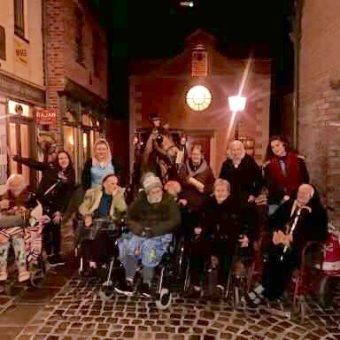 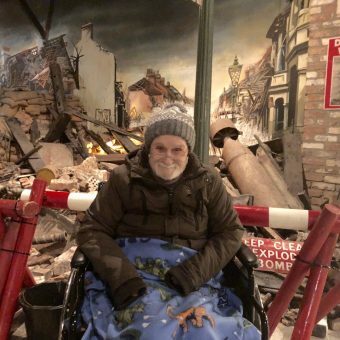 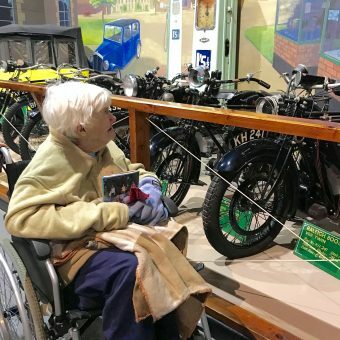 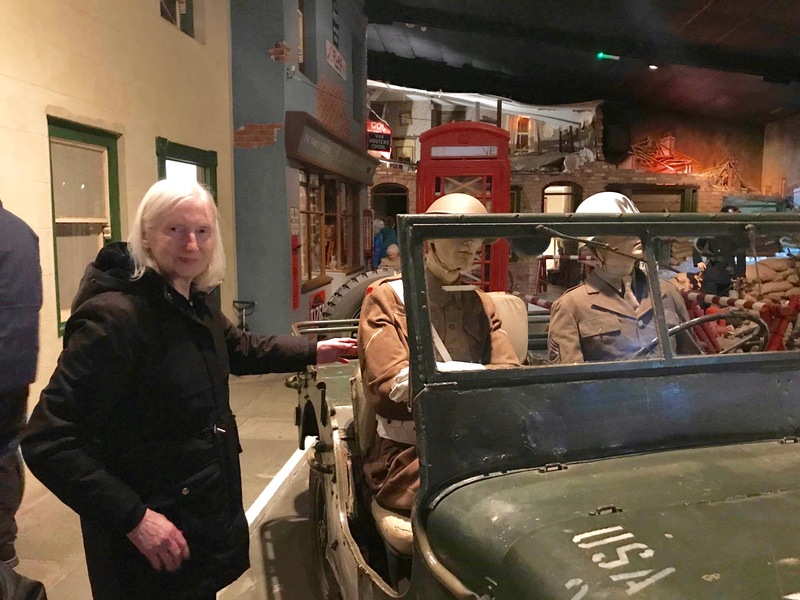 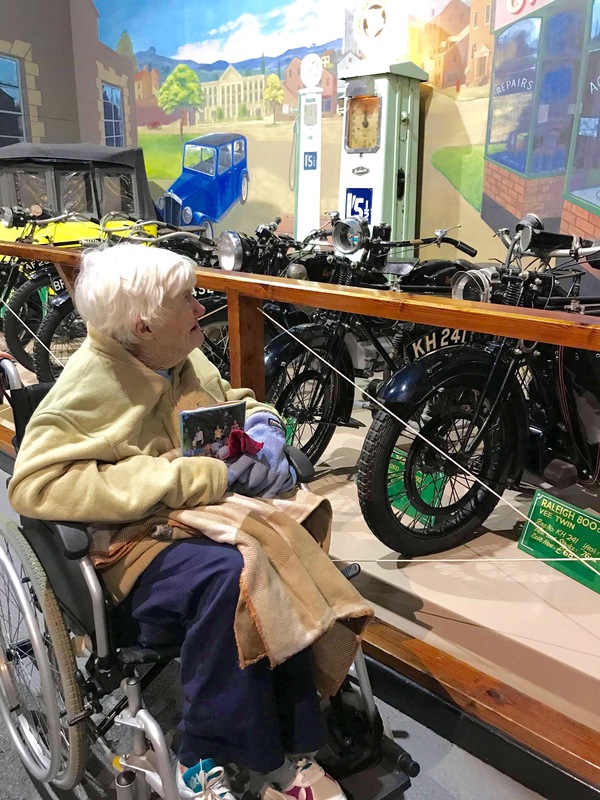 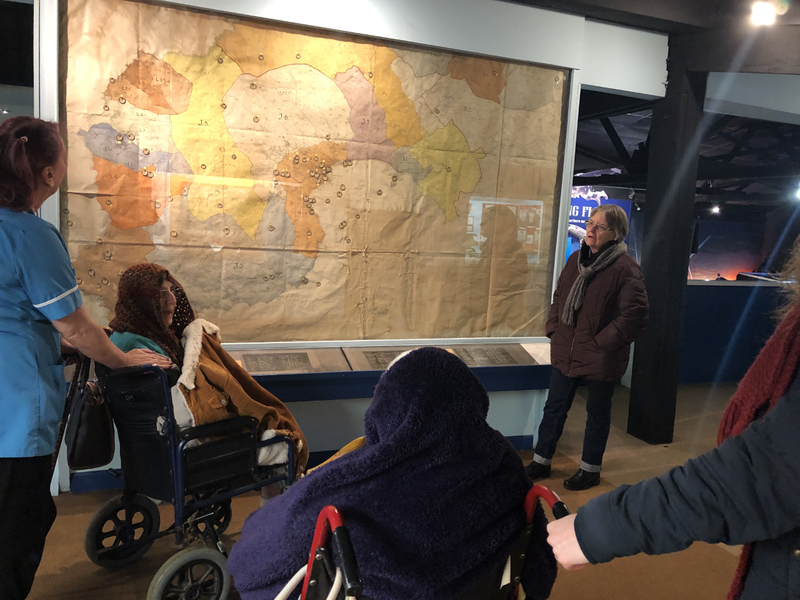 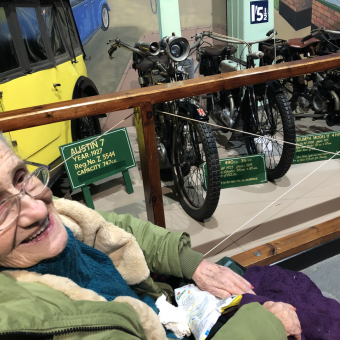 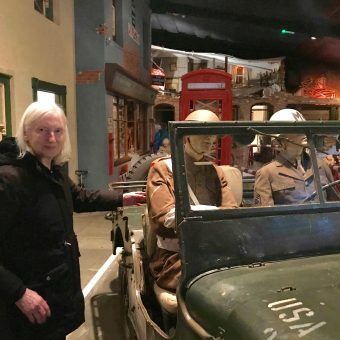 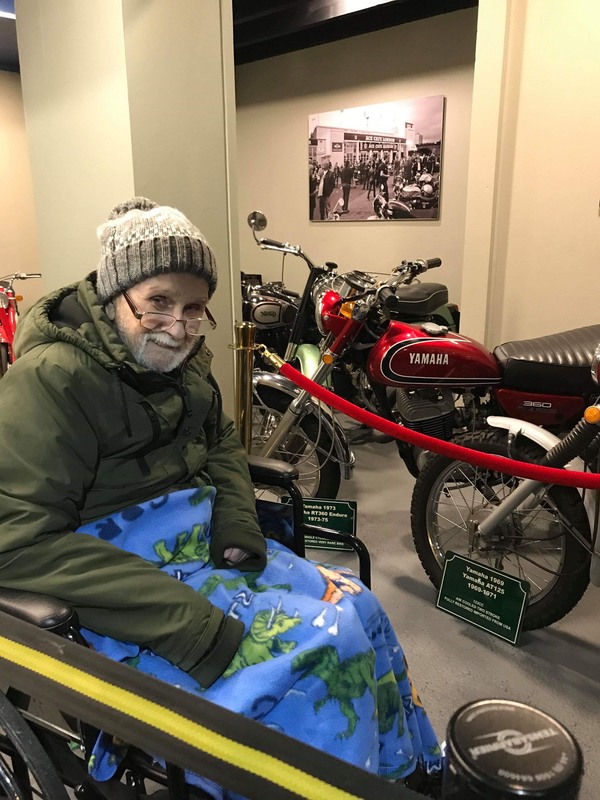 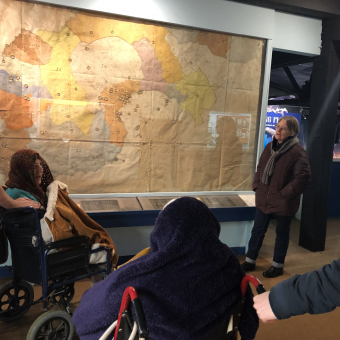 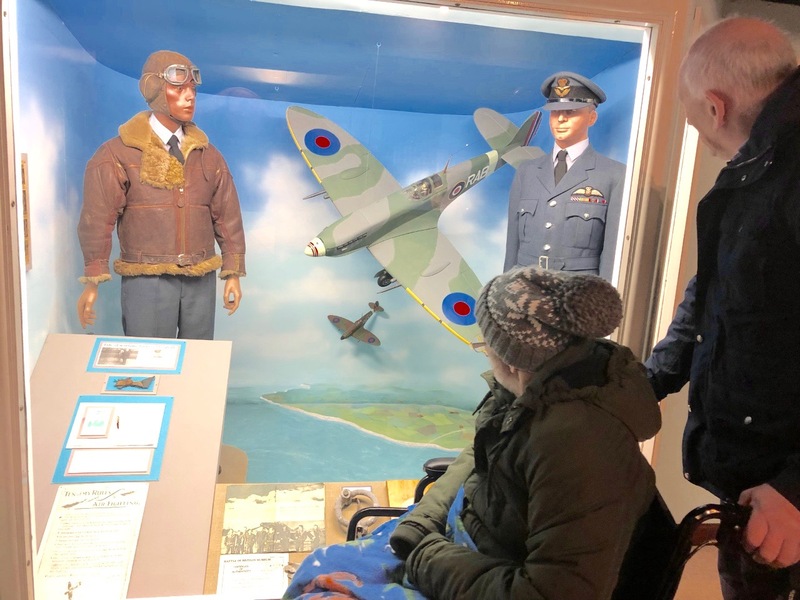 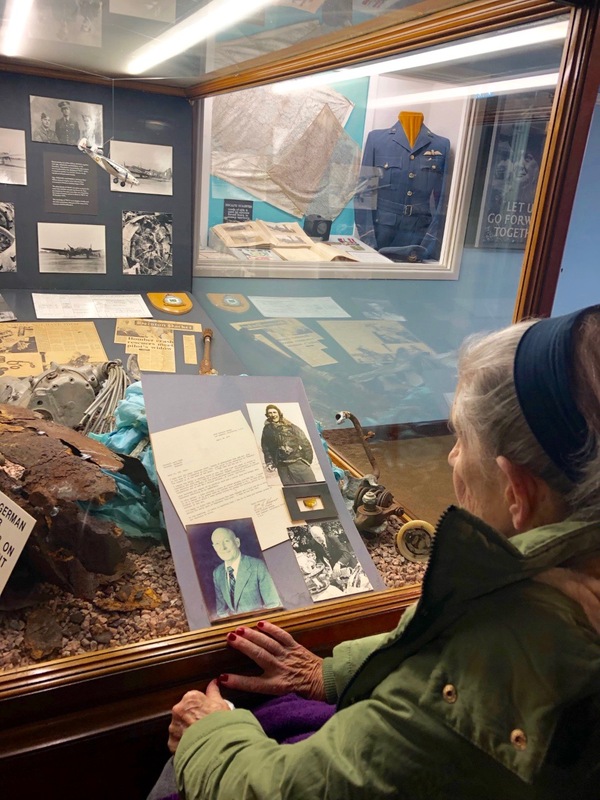 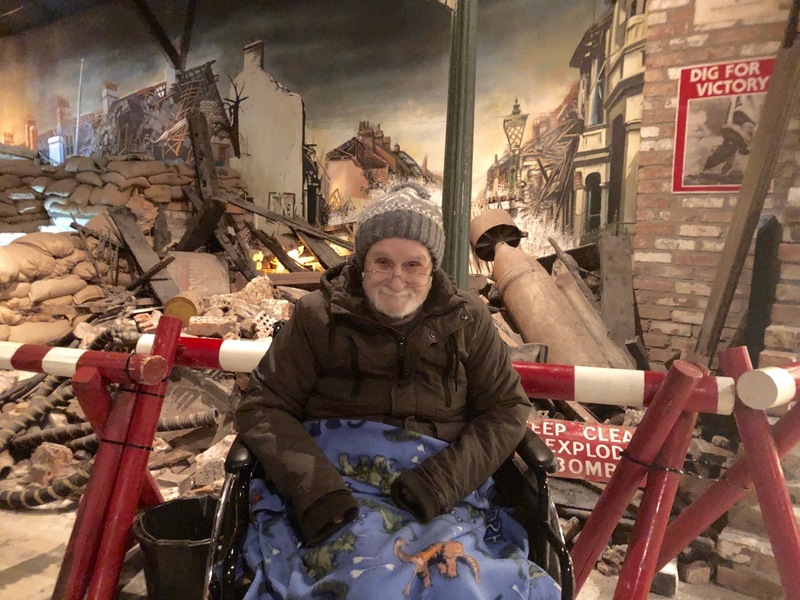 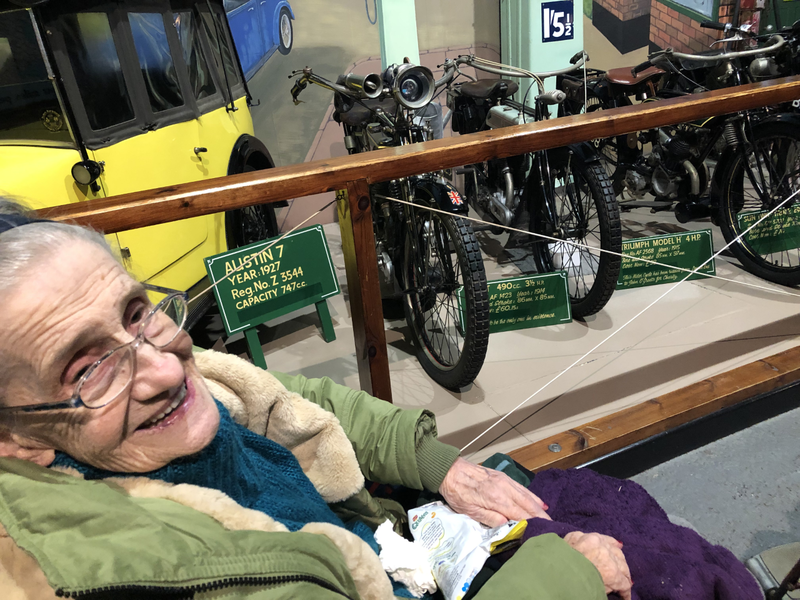 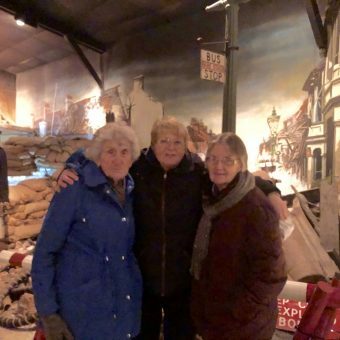 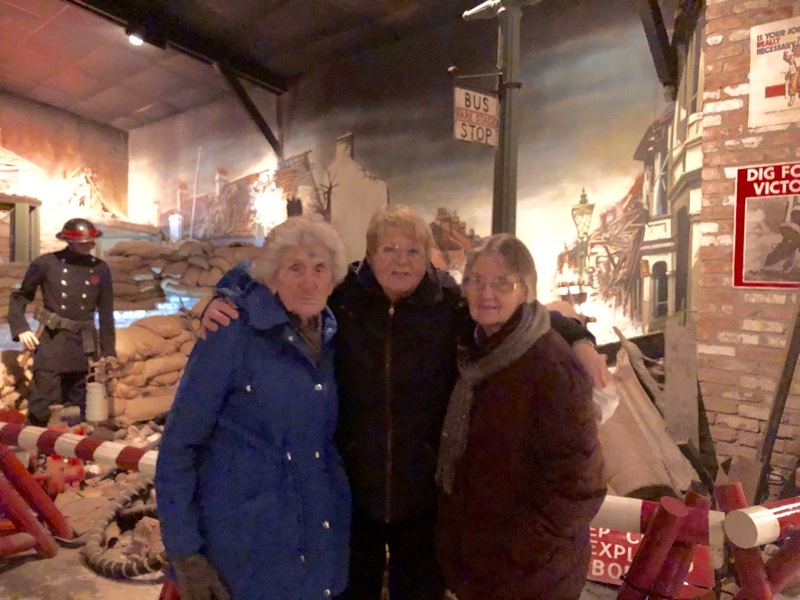 Residents of Trewidden Care Home, took a trip down memory lane when they visited 'Britain in the Blitz' at Flambards Theme Park, Helston. 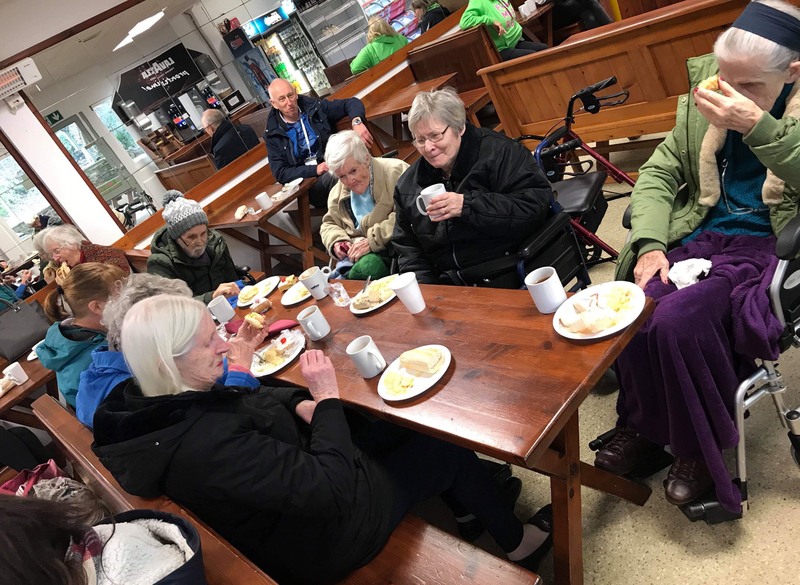 It was a very enjoyable day for both residents and staff, with lots of interesting conversations and memories being shared. 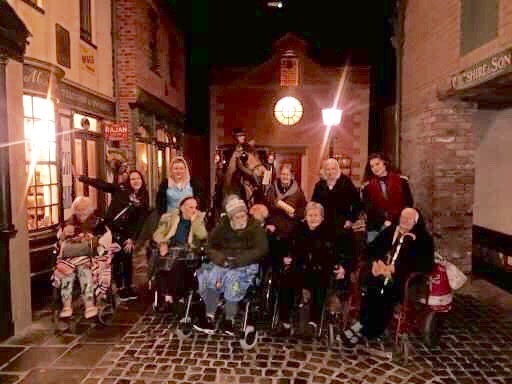 Many thanks to the staff for Making this Moment Matter!